Have you noticed the water coming from the faucet is rust coloured in the morning? Perhaps you’re concerned about fluctuating water temperature? Or you’ve noticed that your current system is making a loud banging sound and is leaking water during operation? If this sounds all too familiar, you might bee a hot water installation in Hurstville. For a hot water system Hurstville customers need look no further than Abundant Hot Water. We have thirty-years’ experience in the hot water industry. 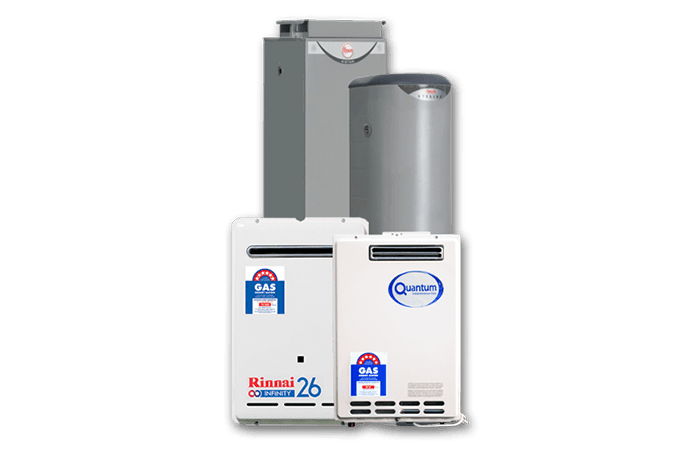 Over that time, we’ve seen many innovations come online that have saved in installation costs and ensure you can have a hot water system in Hurstville that is both kind on the budget and on the environment. Our services in hot water system installation for Hurstville cover all types of hot water systems, from gas and electric, to solar and pump. For their next hot water system installation Hurstville customers want a model that is suited to their budget and to their taste. Those looking for a more environmentally friendly hot water system might want to ask us about our range of solar hot water. All our services in both hot water installation and hot water system repairs for Hurstville come with a quality guarantee. This means all our work must be satisfactory to be considered complete. It’s this focus on excellent customer service that ensures we maintain a Rheem recognition as a quality installer. For hot water system repairs and installation Hurstville customers know who to call – Abundant Hot Water!